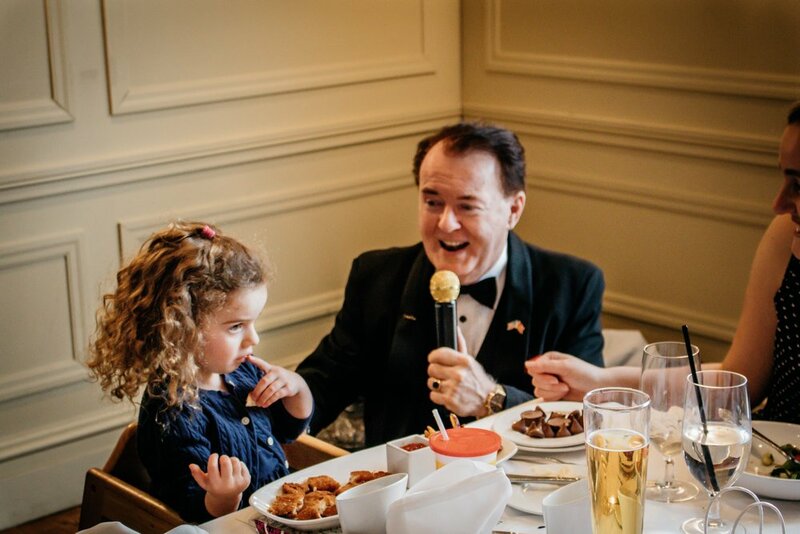 George Lyons is a highly respected entertainer and beloved crooner. Located in Boston, MA. George specializes in live events with superb vocals and a touch of class. Born in Malden, MA. 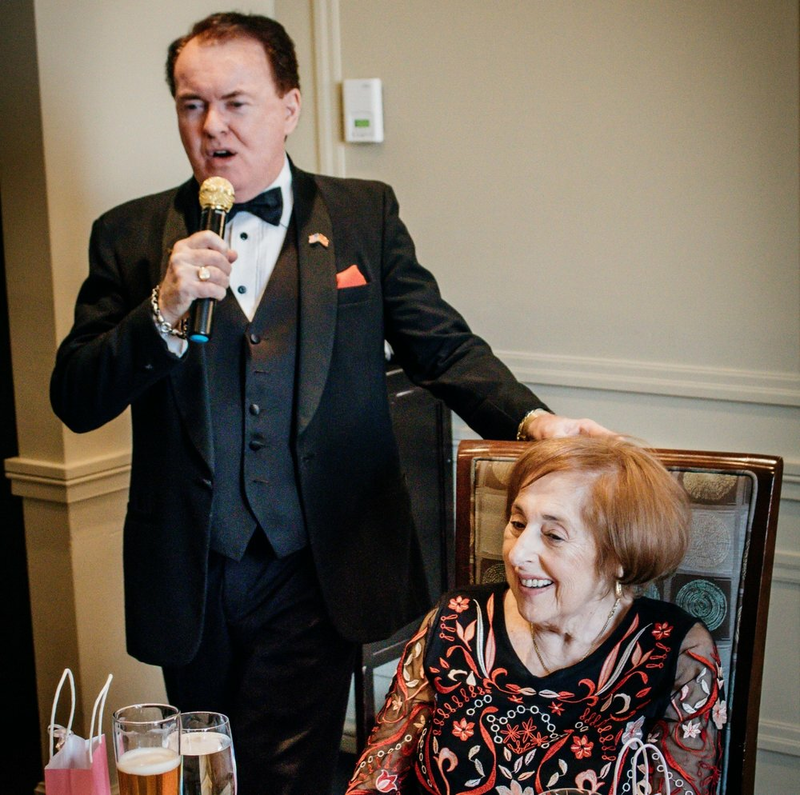 George Lyons is a New England native that can bring life to your next event through detailed selections of some of your favorite hits. From Dean Martin and Neil Diamond, to Sammy Davis Jr. and the iconic Frank Sinatra himself; George does it all seamlessly with passion in his homage to these great entertainers. 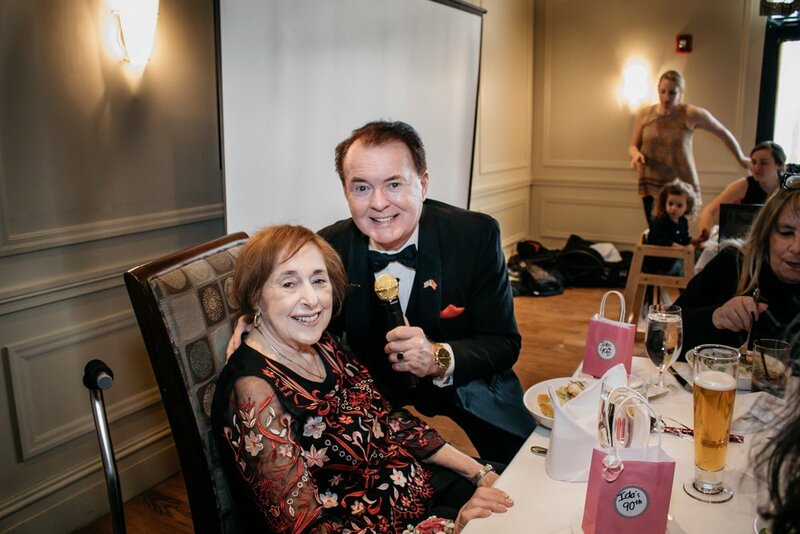 From The Colonnade to The Park Plaza, George has serenaded at some of the most elegant and sophisticated restaurants in the Greater Boston Area. His sound reflects the genuine charisma Sinatra was known for and pays tribute to some of the finest music of our generation. In addition to bringing back the heart and soul of Sinatra's signature sound, George also does phenomenal impersonations of Elvis Presley, Sammy Davis Jr. and "The King of Cool" himself, Dean Martin. George also has vast experience in performing and DJ'ing at corporate events, fundraisers and retirement parties. To book George for your next event, CLICK HERE NOW. 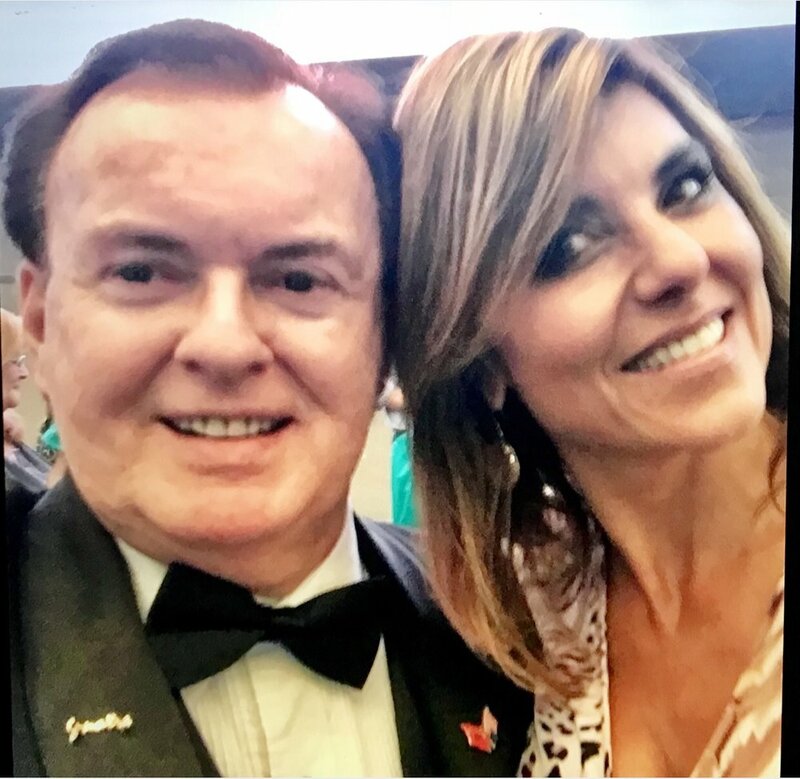 Through years of practice and consistent improvement, George has perfected the crooning style of Sinatra that fans have grown accustomed to enjoy and love. 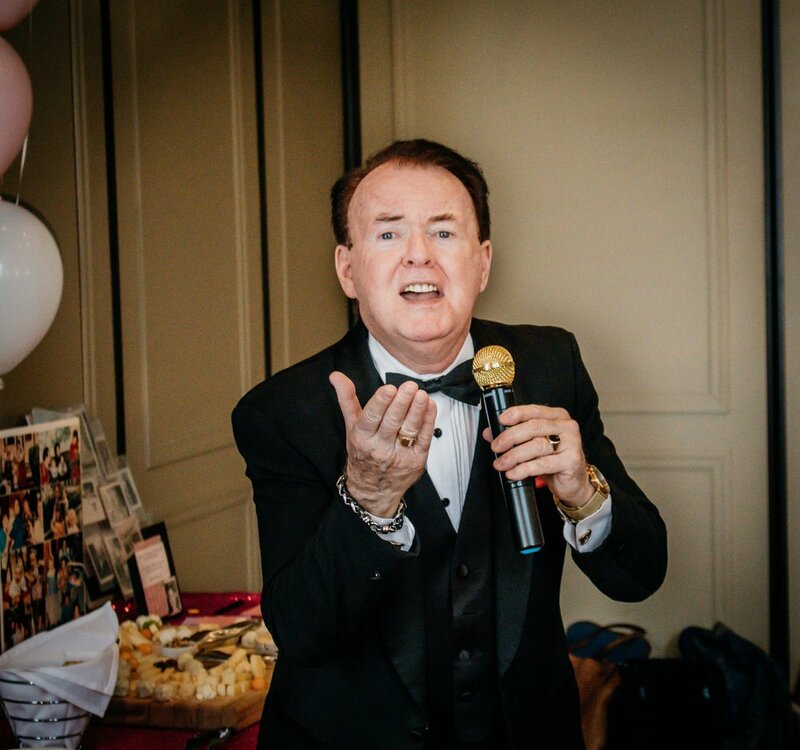 In Addition to the songs below, George has also refined his ability to bring Sammy Davis Jr. Elvis Presley and Dean Martin to your next event. Below, you'll find some of George's favorite songs by Sinatra available for streaming from Soundcloud. Want to Book George for Your Next Event?